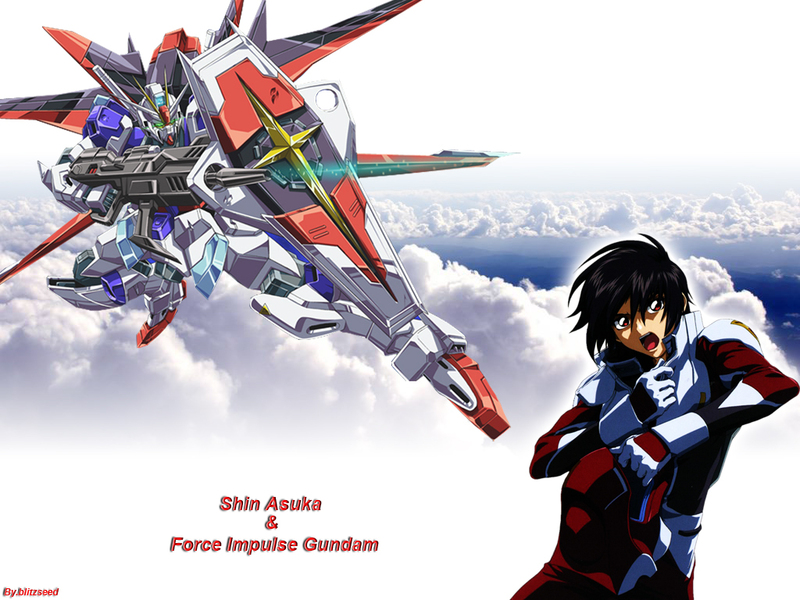 You're great at making wallpapapers, but i see that you used the same idea for most of your wallpapers, you used that scan of Shinn multiple times. The BG is wonderful. try putting other idea for the upcoming wallpapers. omg his name is Asuka also ? isnt Asuka a girls name tho :) ?